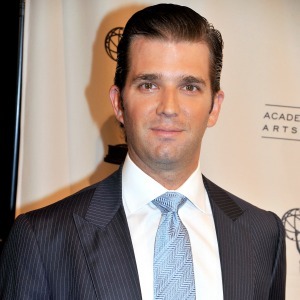 Donald Trump Jr. says he may run for office "someday"
Donald Trump Jr. the first son of US president, in a new interview with the Associated Press says he'll not run for office in 2018, but said he's open to the possibility of running in the future. In his words, "maybe someday, it's not something I'm doing now. But you never know, it's fascinating stuff." '"People keep asking me: when are you running for mayor? Well, I'm not. If I was, New York City mayor is much less interesting to me than perhaps other things like governor of a state. That's not saying I'm running. It's just saying that, hey, if I ever did something, I'd probably be more interested in something like that."